This episode features the music of several MCs from across Africa. We depart from the interview format and bring you music from some of our favorite (women) MCs. 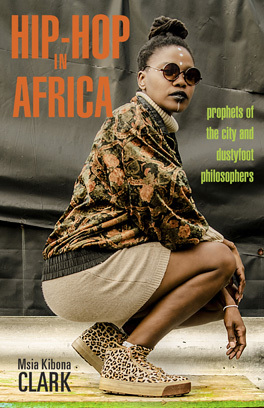 This is essentially a mixtape of diverse female voices in African hip hop. These MCs live in different countries, seek different languages, and speak on diverse topics. In each of these songs, the artists performing deliver strong, hard hitting lyrics that are both classic hip hop and representative of African styles of hip hop. See the artists’ social media pages for more information. Additionally, some of the artists have their work on iTunes. Those links are provided.